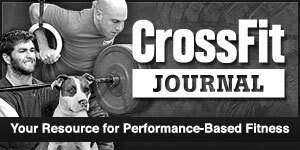 Since its inception, Derby City Nutrition has used a coaching program that is highly individualized and specific. Everyone has different eating and sleeping habits, stress levels, exercise regiments, and of course, goals. They key to success for yourself is finding a prescription that works for you and then being consistent with that prescription, not forcing yourself to fit a certain program. 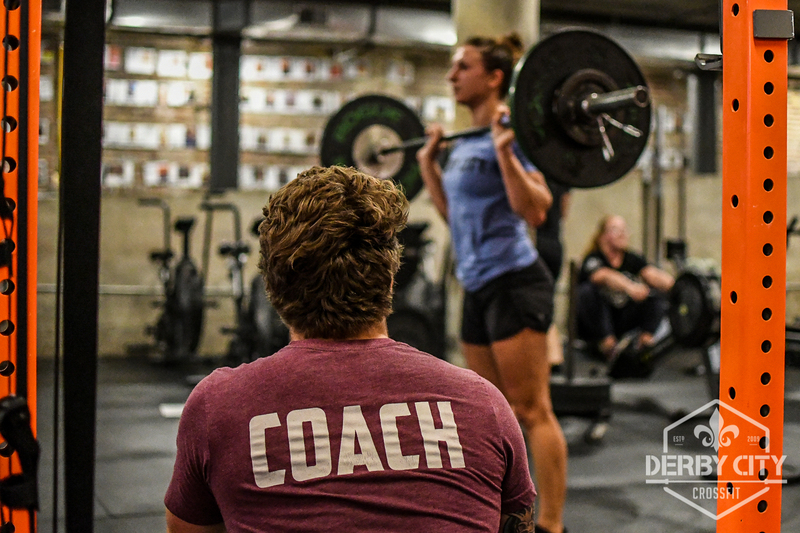 Similar to how the coaches at Derby City CrossFit have been continuing their education and seeking out areas to improve upon, Derby City Nutrition has been brainstorming how we can develop our effectiveness, communication, and ultimately, your success. Of course as we grew, we learned. We learned that constant communication and monitoring changes in bio feedback measures (energy levels, sleep, aesthetic changes, and stress) are the best ways to show you real time objective progress. We also learned that your relationship with food plays a huge part in the “how” of the coaching process and both of these concepts together are paramount to your consistency. The biggest and quickest change has been in how we communicate with clients. We have streamlined the process with the addition of Coach Alexa being in charge of reaching out to clients every week to help monitor those bio feedback measures. This allows us to make changes in the way we coach and what we prescribe. We strive to be as human as possible, understanding and empathizing with the lows and celebrating the highs, and then we discuss how to proceed. Most importantly clients are encouraged to get in touch with us whenever they have questions or concerns. Though this idea has grown and reformed over time, we have been, and are still constantly, trying to strengthen the relationship with food. We see food as fuel, but it is also delicious, it is social, and it can be tied to emotions, moods, and coping mechanisms. We do not claim to be doctors, psychologists, or disordered eating specialists but we do recognize that nutrition is much more complicated than getting a set macro nutrient count and not just as simple as being put in a caloric deficit to lose body fat. It’s well understood that as the body changes so must the diet, but more importantly as our perspective and the external environment changes, so must our diet, and these notions are intertwined. The world is full of hype regarding “30 minute abs” videos and debates on whether “Keto” is the best new diet. However, there is no quick fix, there is no magic pill, there is only you deciding that you want to make a change and allowing it to become your new lifestyle. Let it encapsulate you. Let people ask why you’re doing it because eventually they’ll be asking you how you did it. Let us help you get started and guide you through your nutrition journey to a happier, fitter, healthier you. We have openings! If you’re interested in starting, contact [email protected] or get in touch with Coach Evan.